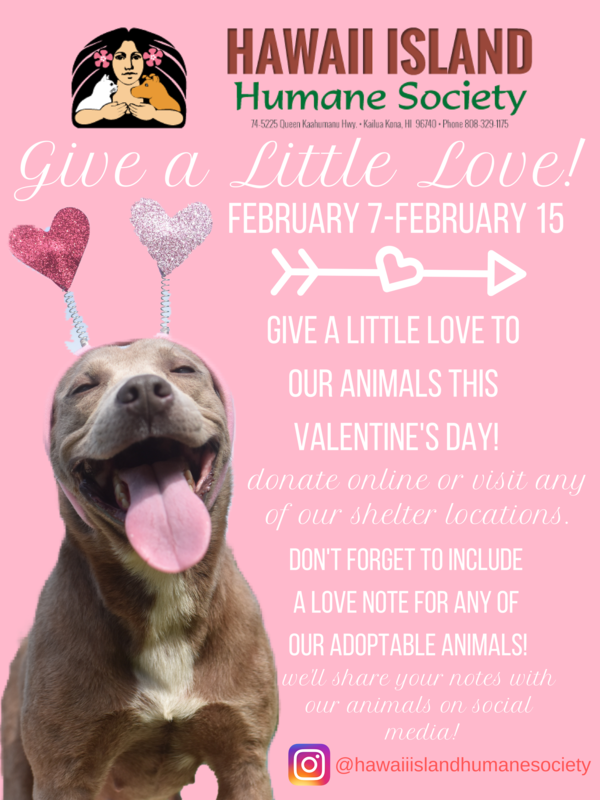 Give a little love to a shelter pet this Valentine's Day! This is in honor of my five shelter pups! Happy Val. 's day to all @ HIHS!! I can't wait to meet Brenda & others in 2 wks. If she doesn't have a furever home by then I sure hope she'll Be Mine!